How Come A Cat Beats 13 Dogs, A Peacock, A Goat, And A Chicken In Elections And Becomes A Mayor? 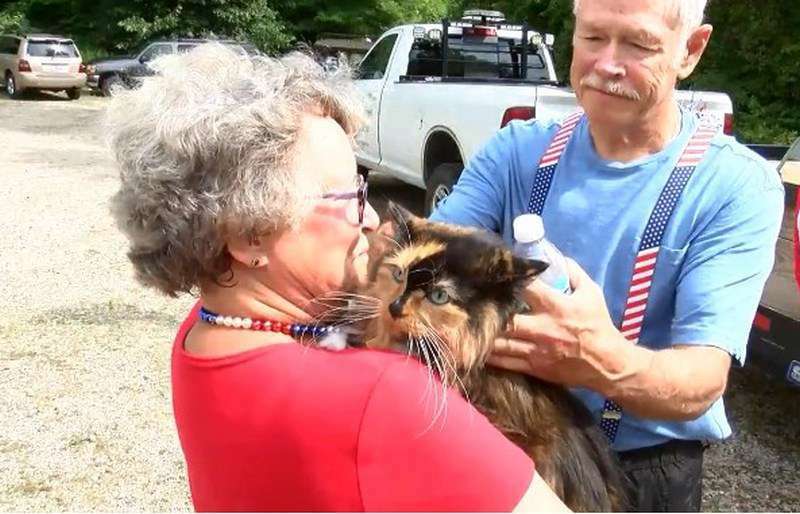 How would you feel if the town you live in was ruled by a cat? Sounds unreal, but actually it is possible. For example, Stubbs the Cat was the mayor of Talkeetna, Alaska, from 1997 until his death in 2017. He was a major tourist attraction, and people visited that place from all over the world to see the cat mayor. I never thought I'd say this, but I AM tired of all the winning. SO MUCH WINNING! Or is it spelled whining? — Mayor Stubbs, a cat. (@MayorStubbs) 10 мая 2017 г. Being a mayor of the historic district was an honor, and Stubbs had a special tradition: Every day, he came to the local restaurant and had a glass of water laden with catnip. 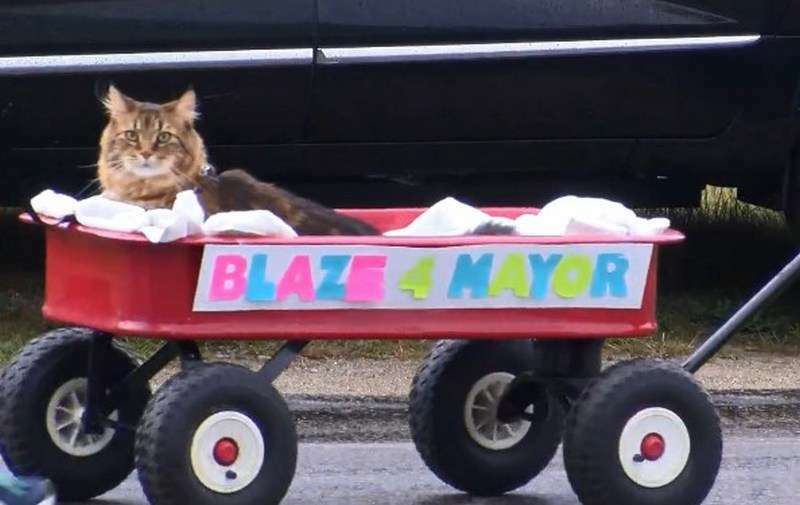 And now, there is a new cat mayor. Sweet Tart was elected as a mayor of a small town in Michigan. The 9-year-old cat got the most votes and won the election. Other candidates included another cat, 13 dogs, a peacock, a goat, and a chicken. More than 7,000 residents voted, paying 1$ each. 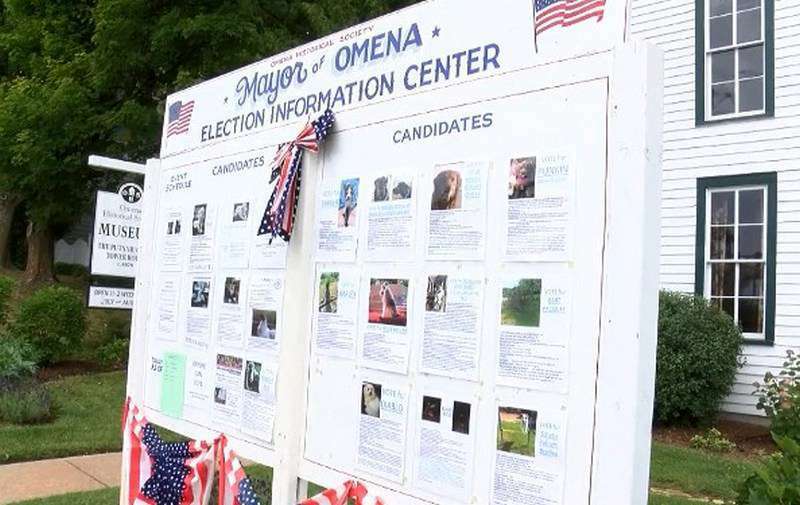 It was a charitable election, and the money went to the Omena Historical Society. They have their paws. We accept paw prints. Legal documents can be executed with a paw print. Congratulations, Sweet Tart! We are sure you will be a perfect mayor!